Many people these days do their work at home since it is now easier to do that with the internet and the computer. There are so many home based jobs that are available and some people just choose to work at home than in an office. Other people also create a work spaces so they can still work at home even if they are not in their offices anymore. 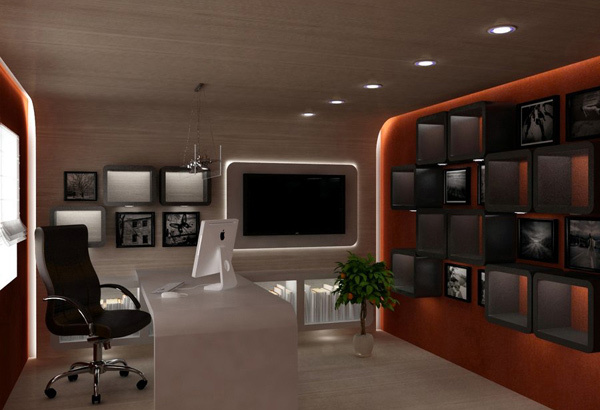 A neat workspace would certainly help one to focus more on work. The wall shelves make it easier to keep the user’s files paired with its desk with drawers at the sides. A comfortable chair would perfectly fit in a home office. It also made use of blinds as window treatment to control the amount of light to get inside the area. If you only have a small space in your home for a work area, then a computer table in a corner would be enough. It is even strategically placed near the window which is good for a freelancer who mostly works indoors. Got a bigger room for a home office? Why not try this kind of set up with lots of open space? You can also see that there is a seating area with a television in front it. A room for both work and entertainment. Vertical storage areas are used here to maximize the available space. 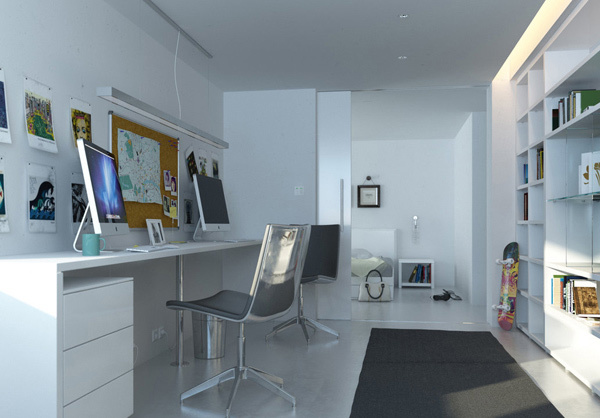 It would be very much helpful to keep this simple home office organized. 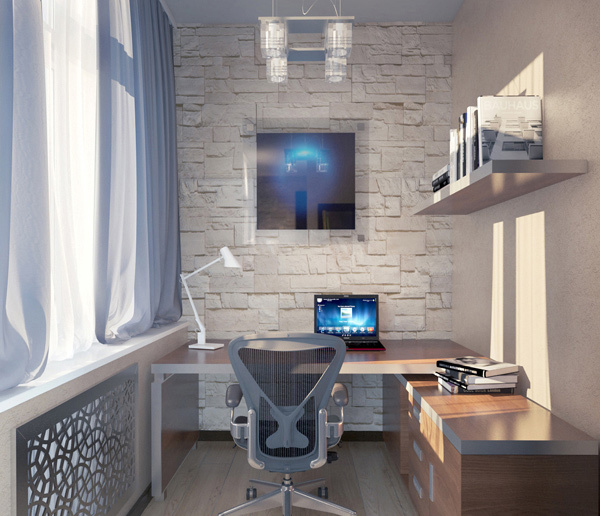 A work station suited for a young person which is good for both work and study. 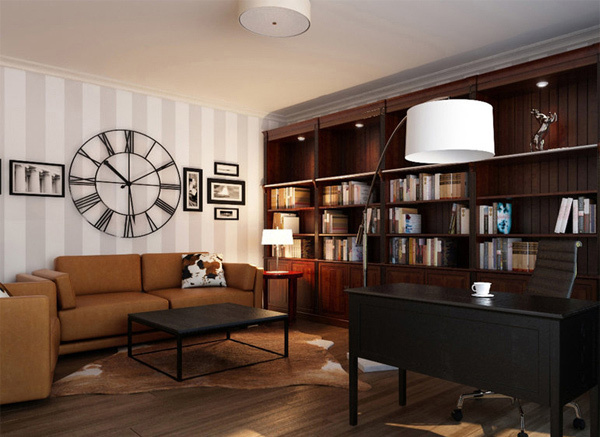 A black and white home office that gives a good ambience and a comfy feel to the entire room. 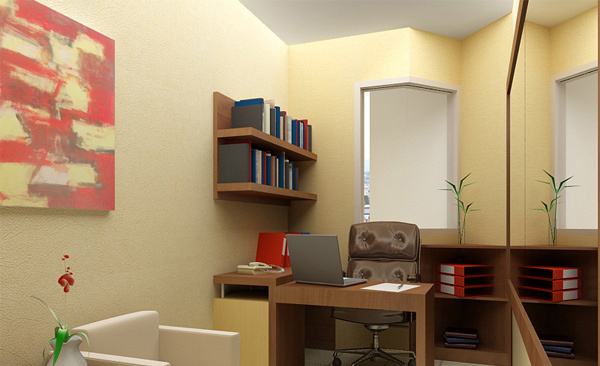 With beige on the walls and wooden materials on the furnishings, this room is surely a place where one can concentrate working. 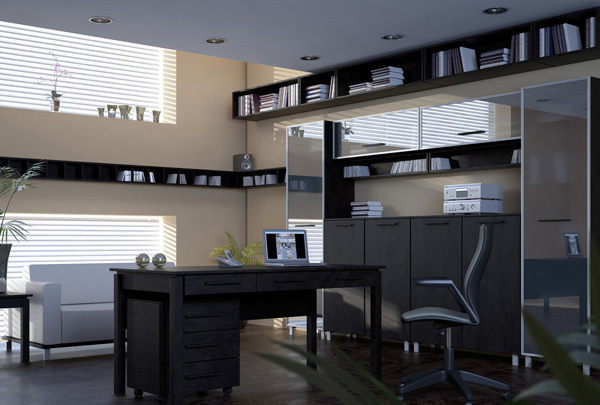 Gray is the chosen color of the homeowner for his home office. It looks good especially with the sleek lines of the furnishings it used. The carpet in this home office creates a unique statement. The wooden table and shelves perfectly fitted in the interior of this space. 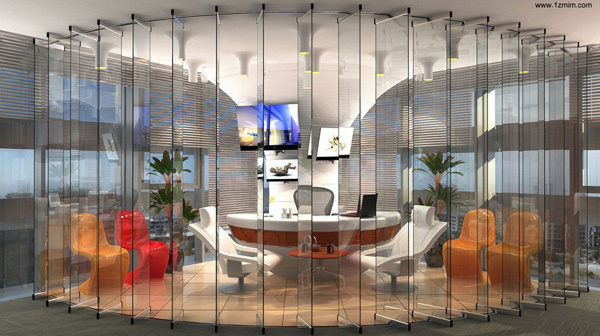 This modern office interior made use of recessed lightings and pin lights which made it look cool and calming. 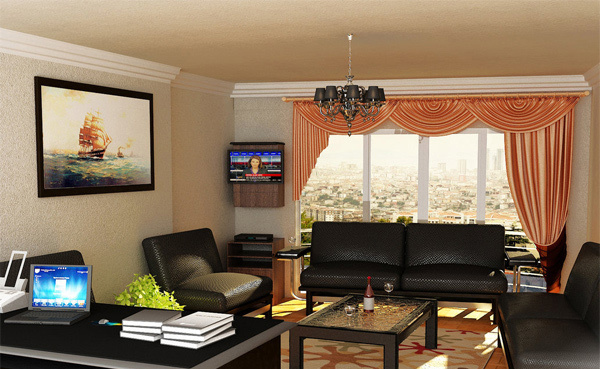 Wonderfully done interior that looks eclectic as it combine modern, traditional, chic and sophisticated interiors. The area rug with a matching throw pillow is just gorgeous! A home office situated in the living room. This can be a good idea if your home has a small space. 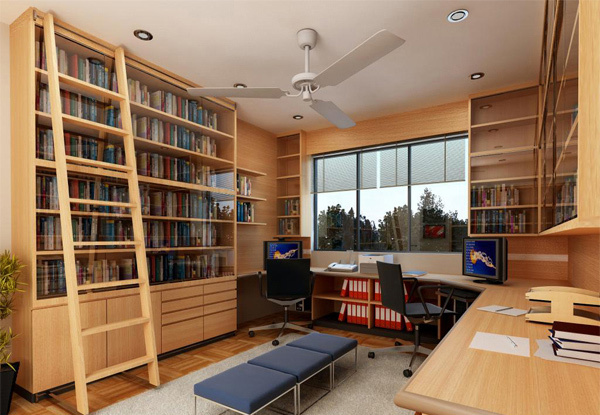 Want a home office and library in one? This can be a good idea which makes work easier for you since your resources are just around your work area. An impressive interior that made used of white stones and wooden flooring. 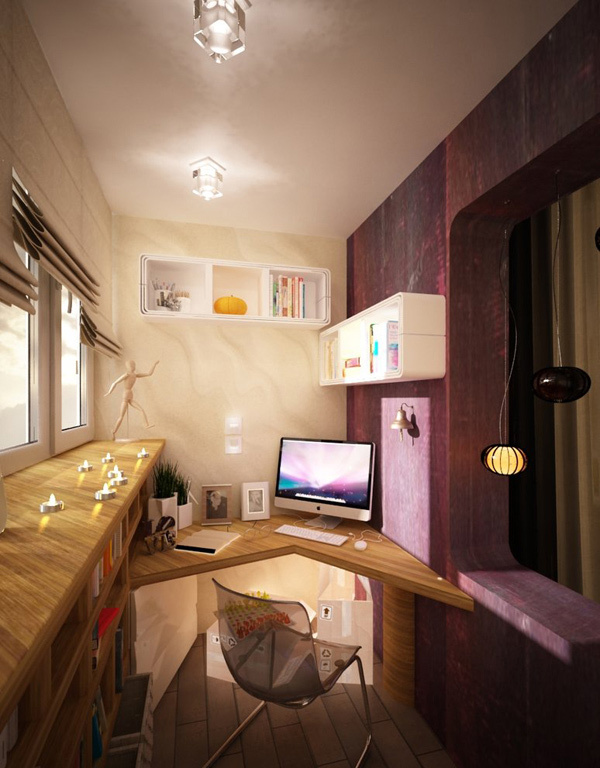 It also made use of an L-shaped desk where a horizontal shelf on the wall placed above it. Royal curtains on the living room with scallop valance added appeal to this area of black leather furniture and a black wooden office table. Space is big but the rooms shape can limit one on how he can arrange his stuff. So a space saving work station is just right for this kind of space. White is just right for a small office like this one. It also made use of the right wall for its shelves which is a good way to use space. How do you get in? The blinds can open and close. One can close it when he needs privacy which can let him block distractions. Smart design isn’t it? How beautiful this home office is with its brown and beige shades combined. This is surely a good place to work in! 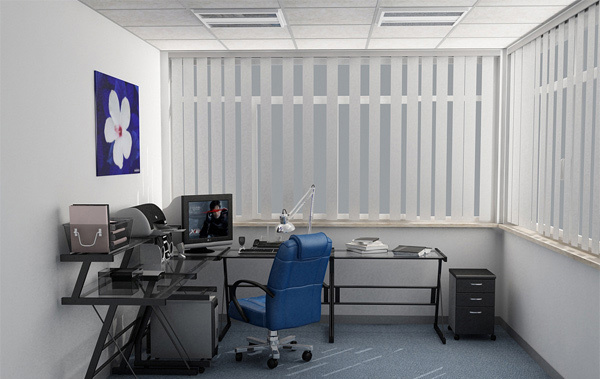 After seeing the home office designs above, you will be given an idea on what you can do with your own home office. In doing that, consider your own needs and also your design preferences. But before you begin designing, you might want to read our Easy Tips to Set Up a Better Home Office. This can surely be of great help to you in creating a home office that would be a place for you to work and study at the same time. Some great space saving idea’s! !